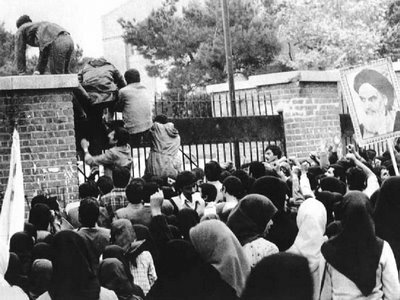 Thirty-four years ago today, Iranian “students” stormed the US embassy in Tehran, Iran with the approval and, later, outright support, of the Ayatollah Khomeini, the Supreme Leader of Iran and the Islamic Revolution. This should properly be regarded as the opening action in the modern era of a global Islamic jihadist insurgency directed at the US in particular and the West in general. To be sure that insurgency is not homogenous and has been executed in fits and starts with often violent disputes between Islamic jihadist factions, but a global insurgency it is nonetheless. 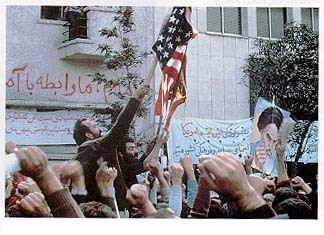 To those of us old enough to remember, these images are vivid. 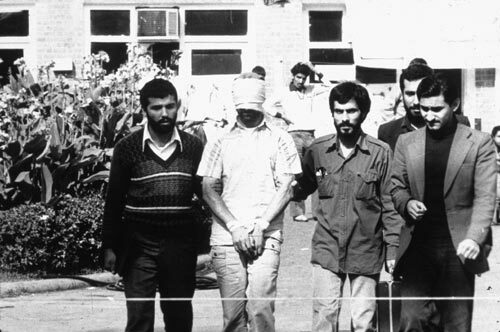 Today, America will do nothing to commemorate the events of 4 November, 1979. 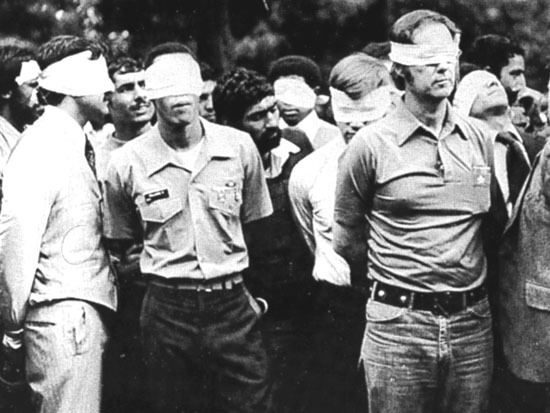 But in Iran, it is annually a day of celebration. 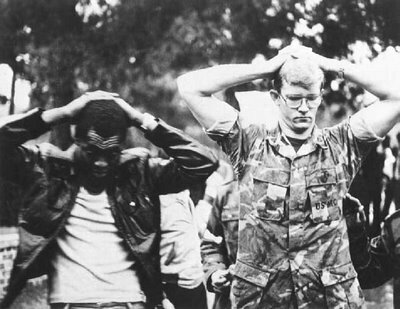 Some in America, particularly the “Blame America First” crowd on the Left and the Right, will blame America for the embassy invasion and hostage crisis, due to a US backed coup in the early 1950s. 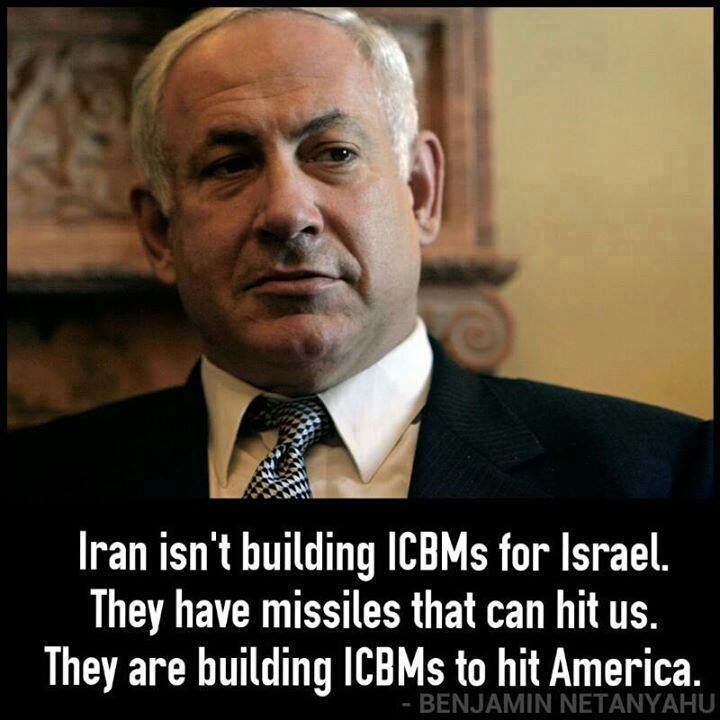 This expresses a profound ignorance of the doctrine behind the Islamic revolution, its goals and its self-imposed requirement to export itself globally. 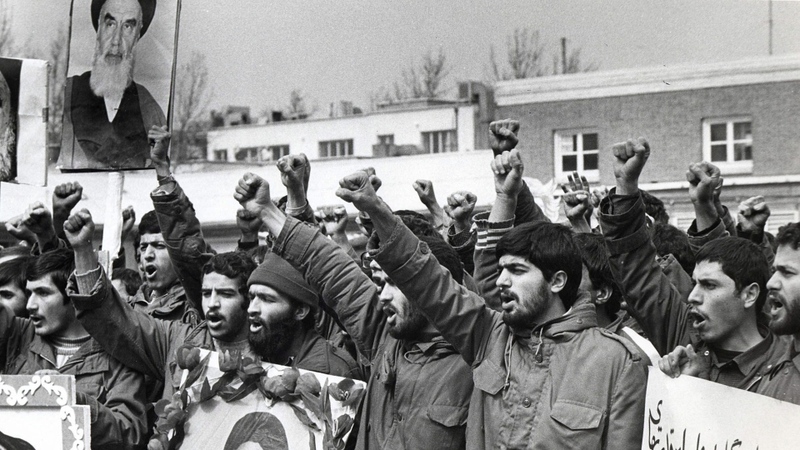 In a nutshell, the 1953 coup which overthrew Mohammad Mosaddegh of the National Front Party was not the defeat of an Islamic regime such as came to power under the fall of the Shah of Iran in the late 1970s. 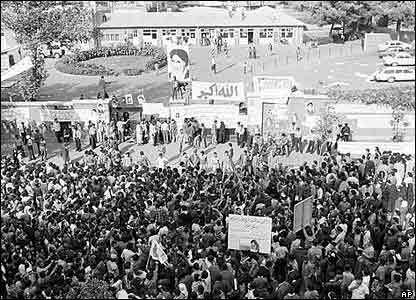 The Islamists were not supporters of Mosaddegh and did not seek the return to power of his political faction. 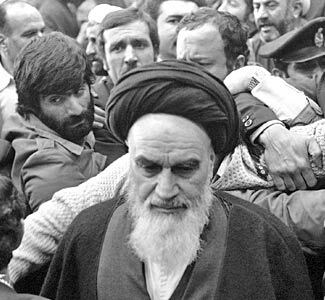 In fact, the Ayatollah Khomeini declared the leaders of the National Front to be apostates in 1981, effectively a death sentence under Shariah.